"a goal of saving energy!" The High Frequency technology promote systematization! We are worldwide leader of high frequency induction heating company. It corresponds to your various needs! Offer at proposal and a low price of the optimal system is realized! Welcome!! 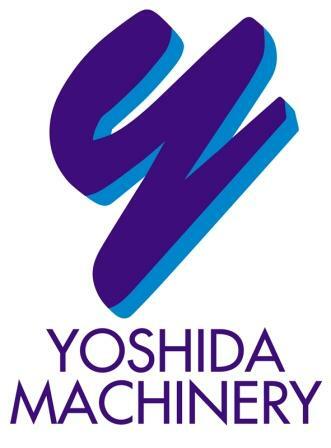 ｔo the YOSHIDA MACHINERY Co.,LTD. It is luckily on February 20, 2007. Thank you for many orders! Now, it corresponds in full organization. If you needs High Frequency induction Heating. Copyright(c)2007 Yoshida Machinery Co.Ltd. All rights reserved.